One of the most fascinating aspects of life around TBI is how different organisms cope with the heat and drought. 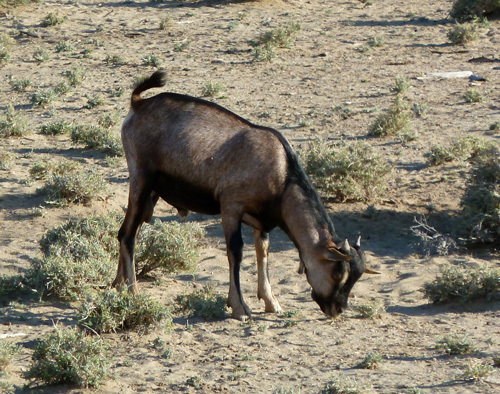 The main mammal herbivores in this region are goats. Goats are browsers that are very efficient at consuming vegetation. 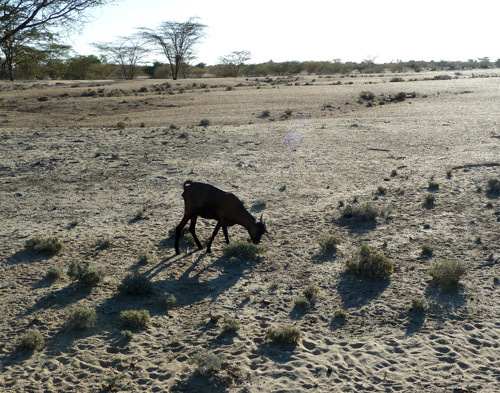 Due to many years of overgrazing, large areas of northern Kenya are referred to as ‘goated’ i.e., they are overgrazed by these voracious animals. 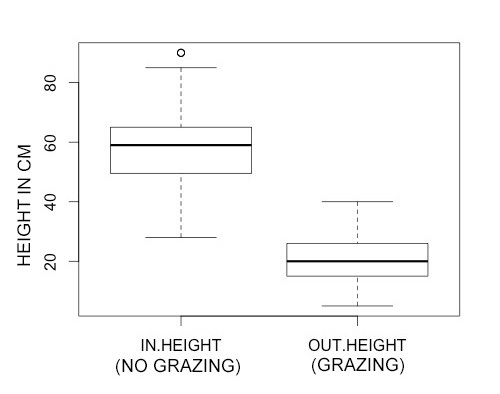 But what exactly is the effect of overgrazing? How much does it impact the growth and reproduction of plants? Many plants are able to respond to grazing by producing more thorns and growing more bushy. 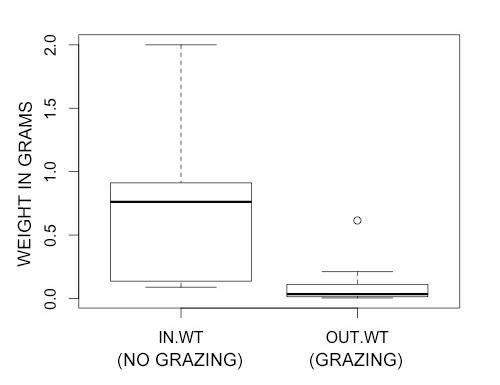 So it could be that plants can recover from being heavily grazed. 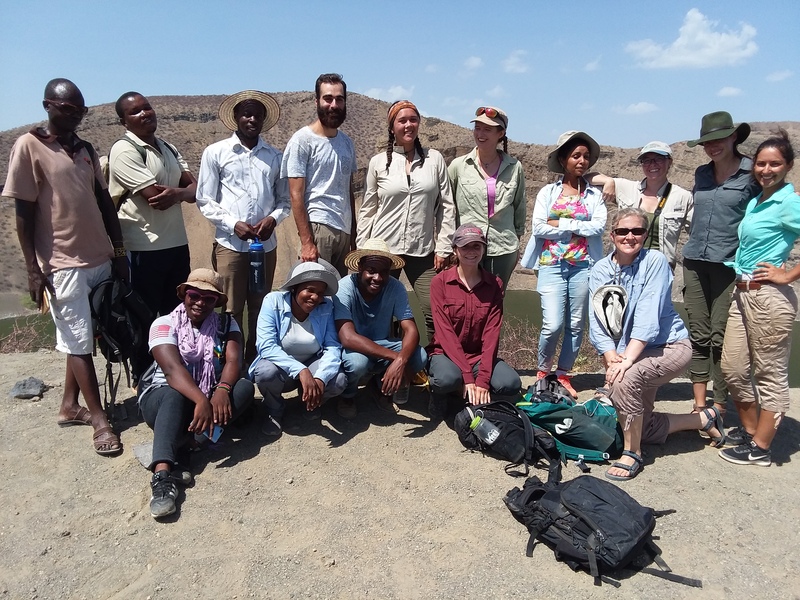 The students set out to investigate the effect of grazing on one important plant, the Indigofera, that is the mainstay of the goats’ diet. This involved measuring three different aspects of the Indigofera bushes at TBI: the height of individual plants, the number of pods that each plant produces and the weight of pods produced by each plant. 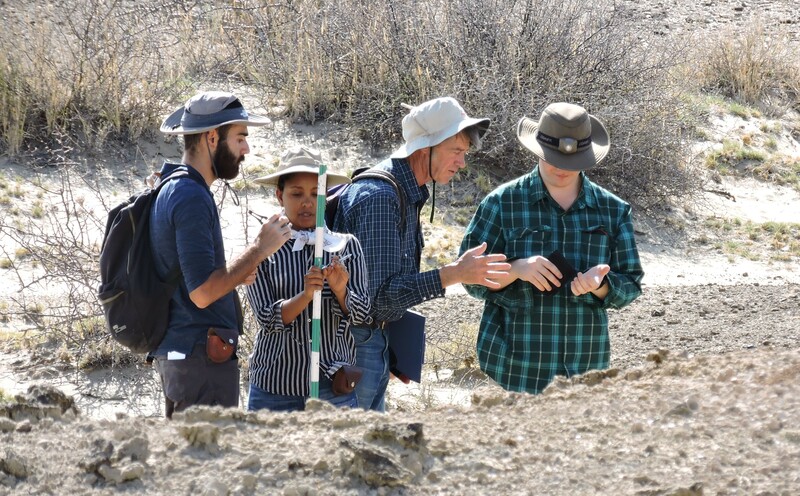 As new Indigofera bushes grow from seeds that are the result of the flowers being pollinated by bees and producing healthy seed pods, these measurements will allow us to quantify the impact of a herbivore on the plant community. 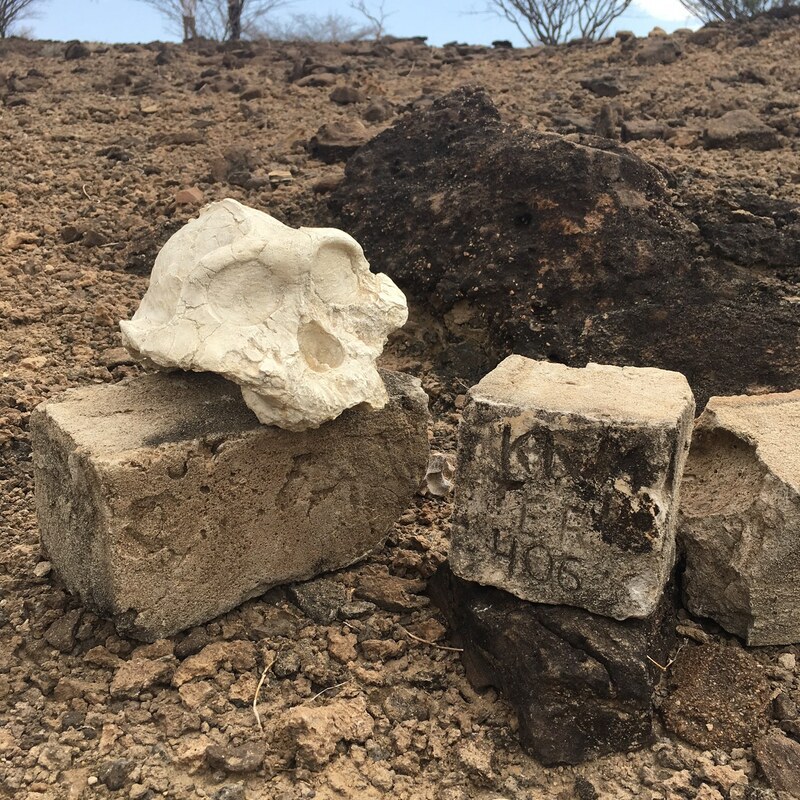 The TBI compound served as a ‘control’ to look at a situation where goats were not present and the plants grew freely without being heavily grazed. 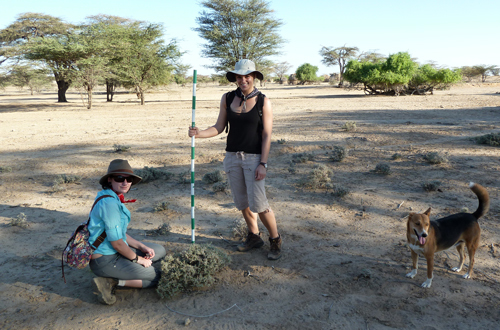 Measuring Indigofera heights and seed pods with Tom's assistance! We measured a total of 360 different individual Indigofera split evenly between inside and outside the TBI compound. 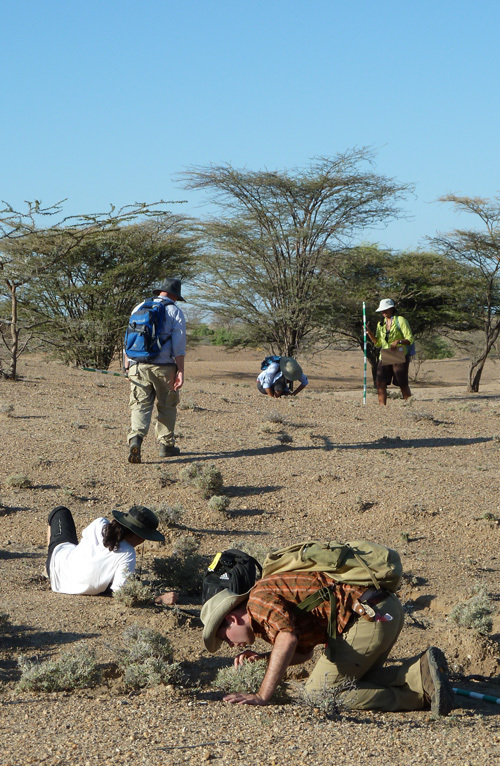 We were careful to spread out and measure Indigofera randomly, so as not to bias our sampling. 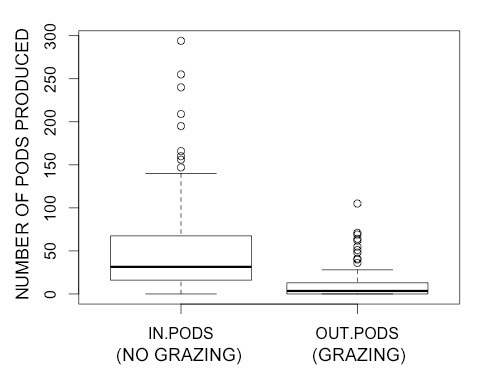 Differences in weight of pods between protected and grazed areas. 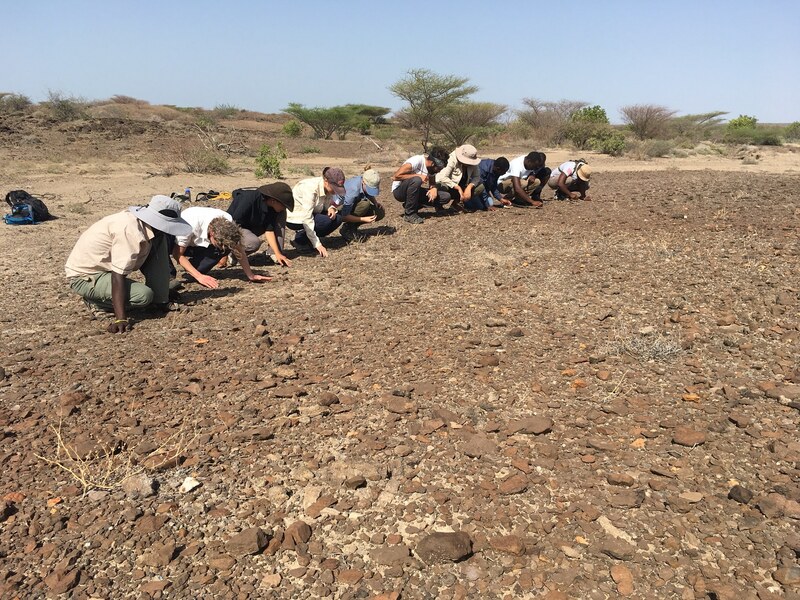 This indicates that goats have an impact not just on the individual plants by grazing them down, but also on the whole community by directly consuming the seed pods. 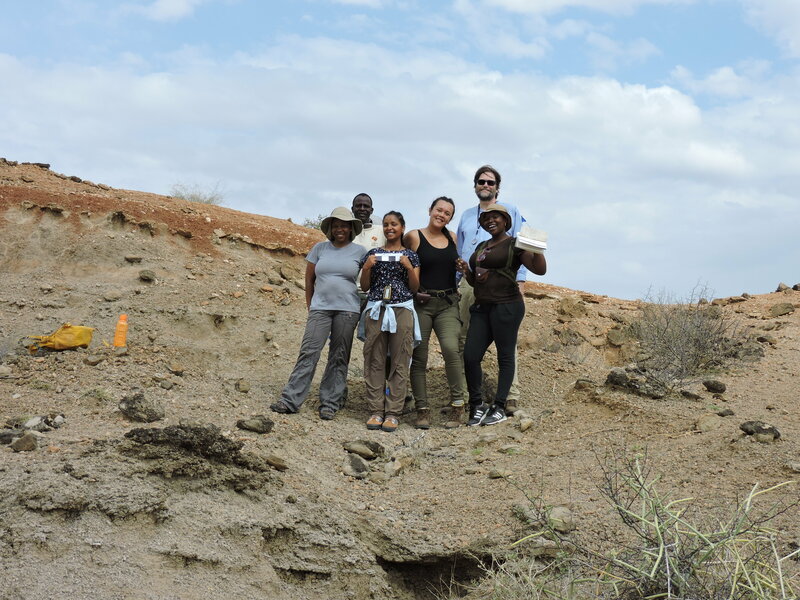 This sort of data and information is an important first step in understanding the environment of northern Kenya and working towards more sustainable use of the landscape in the face of climate and social/demographic changes.